The Australian market has been slow to take up gyro surveying and pipe mapping technology, explains Charles Stockton, with potentially disastrous consequences for drilling installations left unchecked. When it comes to the importance of mapping pipeline assets, one story sticks out for Stockton Drilling Services Managing Director Charles Stockton. “A civil engineering contractor was engaged to construct a major road underpass and was in the process of drilling in the concrete piles when they severed a 300 mm diameter conduit containing a 132 kVA cable,” Mr Stockton told Trenchless Australasia. Stockton Drilling Services mobilised the next day to survey the two remaining conduits, which contained the other phases. The company was able to confirm the position of the remaining assets to an accuracy of 150 mm along the entire length of the crossing, allowing the construction works to confidently proceed. “In this case it was lucky no-one was hurt, with just a major power outage to deal with,” said Mr Stockton. 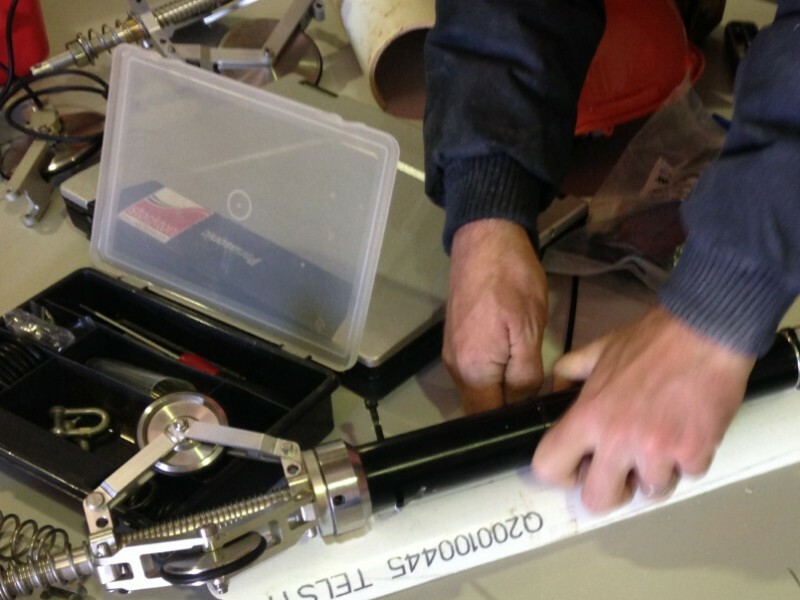 “As most pipe bundles are installed with a spare I would like to see all HDD crossings resurveyed with the gyro tool to ensure pipeline owners and service suppliers have accurate and reliable as-builts,” he continued. Stockton Drilling Services’ gyro system checks and verifies a bores exact position during drilling and after pipeline installation. The survey system also allows for existing services to be accurately mapped and added to existing databases. In 2013, Stockton Drilling Services conducted one of Australia’s first deployments of gyro surveying a project featuring twelve HDD installations beneath the live Longford Gas Conditioning Plant in Gippsland, Victoria.